Hello, I’m Simone Hackett. 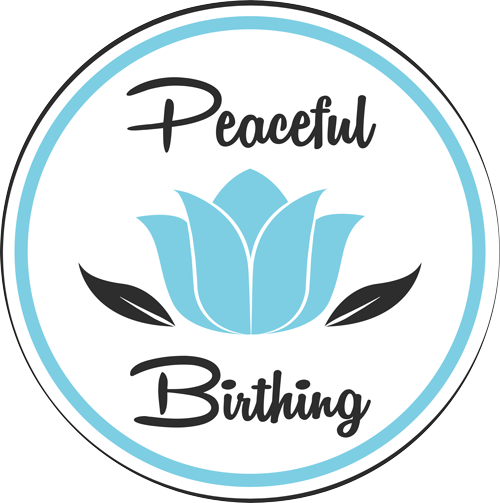 I am a qualified Hypnobirthing Australia™ practitioner, and a mother of two who used these techniques to peacefully birth my daughters. Click here to read the amazing peaceful birth story of my own second daughter. I am incredibly passionate about empowering women to have a positive birthing journey, as I know first hand how it can impact your mothering journey and overall health and happiness. My interest in independent prenatal education came from a friend whose wife had a calm, drug free birth. He was raving about how it was a life changing experience, he felt so connected to both his child and wife, and couldn’t wait to do it all again. Their story sounded so foreign to me, and it stuck. So, years later when I was lucky enough to conceive, I decided that’s what I wanted for my big day. I entered the classes feeling quite anxious as I’d recently completed the hospital birthing classes. After the 2 days training, I felt empowered, full of knowledge on the changes my body would go through while birthing my child, armed with a toolkit of techniques to help on the day, and I was honestly really quite excited about labour. What I found even more fascinating was the change in my husband. He’d gone from feeling quite removed from the pregnancy, to being united with me in our journey. He still tells everyone how calm labour can be. Birthing a child is arguably one of the biggest moments in a mother’s life. I strongly encourage every woman to take the time to consider what a positive birth might look like for you. If you don’t know your options, you may not have any – one day you may wish you’d educated yourself to allow for a different outcome. Hypnobirthing Australia™ classes will prepare you to understand labour and birth as a normal physiological event and will equip you with practical, evidence based tools and techniques to approach your birth with confidence and positivity. I encourage you to explore your options in preparation for the birth of your child. It’s one day that you’ll want to be in the driver’s seat and be knowledgeable enough to be the director in your birth, and not an onlooker to your own birth. 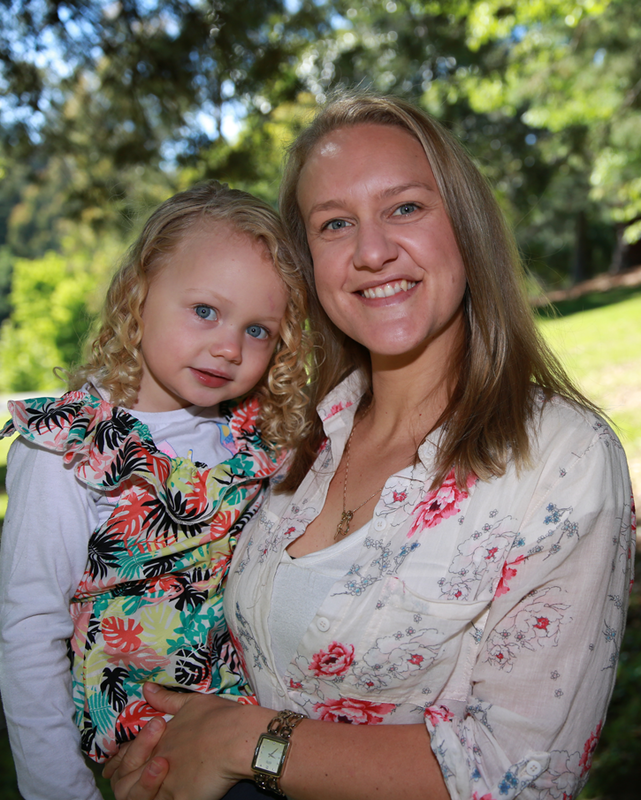 My goal as a Hypnobirthing Australia™practitioner is to spread the word of positive birth stories in order to continue momentum of more and more women trusting their amazing bodies to birth babies naturally, and without fear.